Helping Christian Writers Change the World. On the Creative Funding Show, I don’t just like talking with publishing insiders, I also like talking with folks in related industries. It is often in these related industries where some of the more revolutionary insights come from. One such industry is art. Authors and artists face many of the same challenges. Today we will be talking with Matt Tommey, an artist from Asheville, North Carolina, internationally known Christian speaker & author of 4 books and mentor to hundreds of artists around the world. He is also the host of the Thriving Christian Artist Podcast. 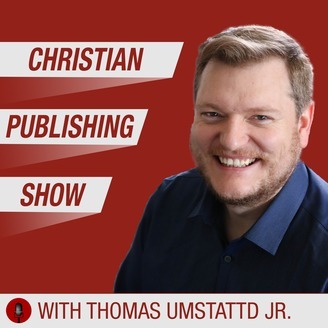 Matt, welcome to the Christian Publishing Show! What does it mean to get stuck as an author? What are some of the roadblocks we face as creatives? Why are so many authors “starving artists” and what can they do about it? How do authors get unstuck? What does it mean for an author to thrive? Let’s change gears and talk marketing, how should authors think about marketing their writing? Writing and publishing are extremely difficult industries to navigate. They will challenge every aspect of your self-esteem and leave you vulnerable to attack on your writer’s heart. Getting lost is way too easy. Being distracted by detours is way too frustrating. Giving up is way too appealing when the journey gets hard. This course will serve as your guide. It will help you see that when God gives you a task, He doesn’t do so without equipping you, and His equipping goes beyond just skill and talent. It goes to the foundation of who you are in Him, and to the core of what drives you to be obedient to His direction. In addition, this course will equip you to build a foundation of trust and truth so solid that nothing will shake it—and nothing will derail you from the task God’s given you. It will remind you that quitting isn’t an option unless God releases you. And it will help you find joy in the journey—even when it’s rocky. 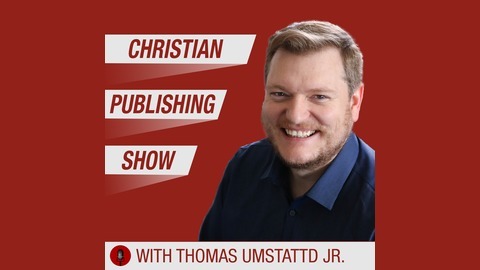 The post 020 How to Get Unstuck With Your Writing Career appeared first on Christian Publishing Show.